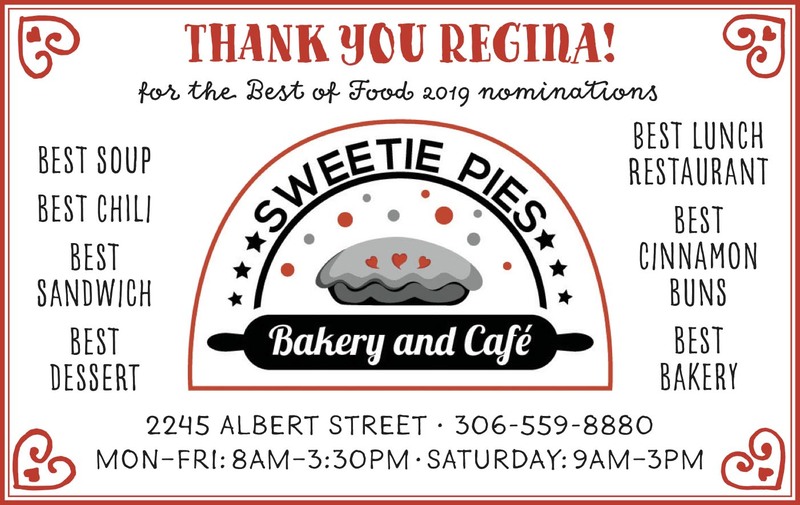 Thanks to all the readers and voters who participated in our poll, the advertisers whose support makes this possible and the Regina food scene for being worth celebrating. 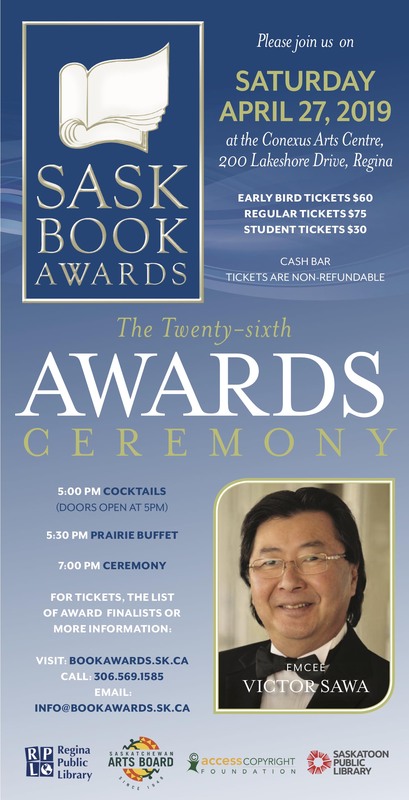 And congratulations to all this year’s winners! 5650 Rochdale Blvd., 3735 East Quance St., 2330 Albert St.
2606 28th Ave., 1875 Victoria Ave. E.
2655 Gordon Rd., 4442 Rochdale Blvd. 2531 Quance St., Gordon Rd. 2060 Prince of Wales Dr.
4651 Gordon Rd., 2045 Prince of Wales Dr.
5650 Rochdale Blvd. 3735 East Quance St. 2330 Albert St.
2606 28th Ave. 1875 Victoria Ave. E.
4820 Gordon Rd. 2005 Prince of Wales Dr.
1881 Scarth St. 1A-2005 Prince of Wales Dr.
4562 Albert St., 800-2101 Quance St.
4562 Albert St., 800 – 2101 Quance St. The French Press Coffee and Tea Co.
2005 Prince of Wales Dr.